We outperform on HP motherboard repair hands down even so much that we have repaired over 100 laptops in the last 90 days shipped to us from all over the world. Yes, you read that correct. Our HP motherboard repair are so good that we have even had parts sent to us from all over the world including Australia, Germany, Japan, the Dominican Republic, and many more also including almost all 50 states for repair. We are hands down head and shoulders above our competition when it comes to HP motherboard repair. We have been working on laptops at a component level since 2004. Our staff is trained, skilled, and trusted to complete most any task you need when getting your HP motherboard repaired. Our staff has full access to all HP and Compaq schematics to aid in our repairs. Our electronic technicians have real world experience in the avionics, automotive, and electronics industries, and we employ a mixed staff including military veteran and minority staff. 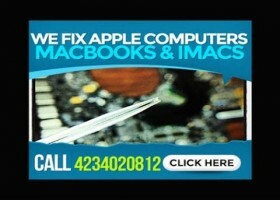 What do the customers say about our HP motherboard repair? One of our clients sent us an email well after 30 days, actually almost one year, saying that we had fixed their HP motherboard repair. Does your HP motherboard repair involve your laptop having a blank screen, no wireless, no webcam, sound stopped working, spinning wheel, a circle with a line, or is the DVD or SATA hard drive not being recognized anymore? Does this question sound like a question you have today? 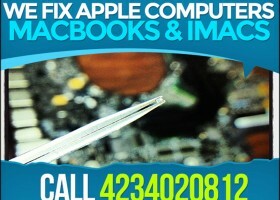 If it does we can help you repair your laptop from reflowing to reballing to component level repairs based on your issue. We perform HP motherboard repair as a specialty. 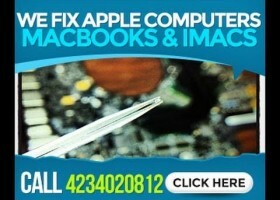 Most of our HP motherboard repair services are between $75 to $125. What models do you support HP motherboard repair on? A list of models we support and perform HP motherboard repair include: All HP models.